and after 15 months of breeding guppies she won in the Novice Class! and both fish won first place in the Novice Class. hosted by South Jersey Guppy Group in May 14 & 15, 2016.
fish arrived at the destination in a very bad condition (split in the tail …). We will show our guppies on occasion, we don’t attempted to win a class championship (which requires entering every show during the show season) we only want to compare our guppies to other guppies out there of exhibitors who follow the IFGA and/or WGC Standard to just see where we are with our breeding program! 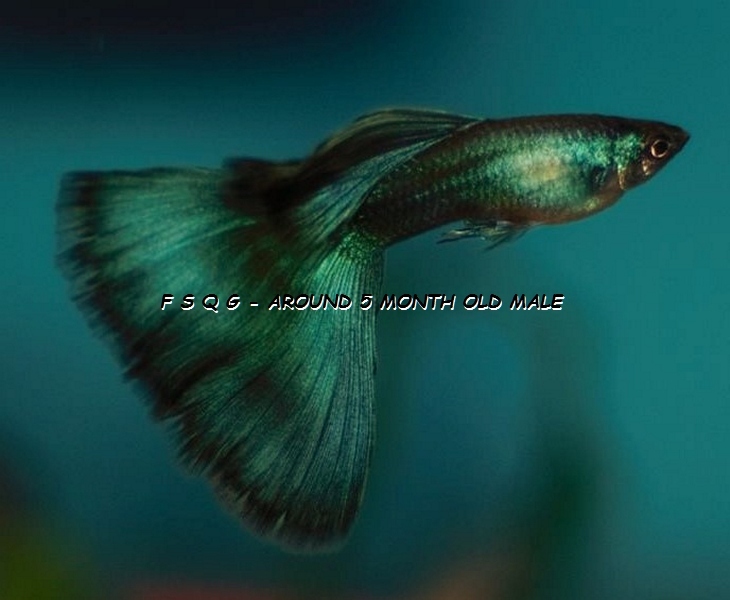 This entry was posted in My Blog (by Igor D.) and tagged After 15 months of breeding guppies my wife won Novice Class, Bojana Dusanic. Bookmark the permalink.